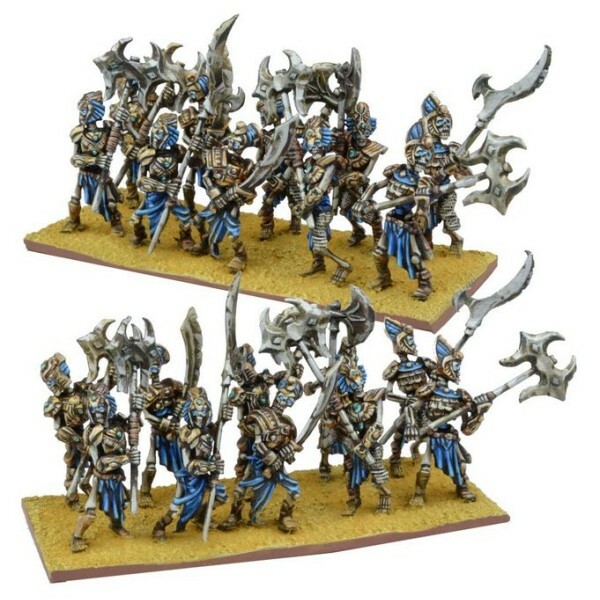 Number of Miniatures: 73 Product Type: Plastic and Metal Miniatures Unit Type: Army Set .. 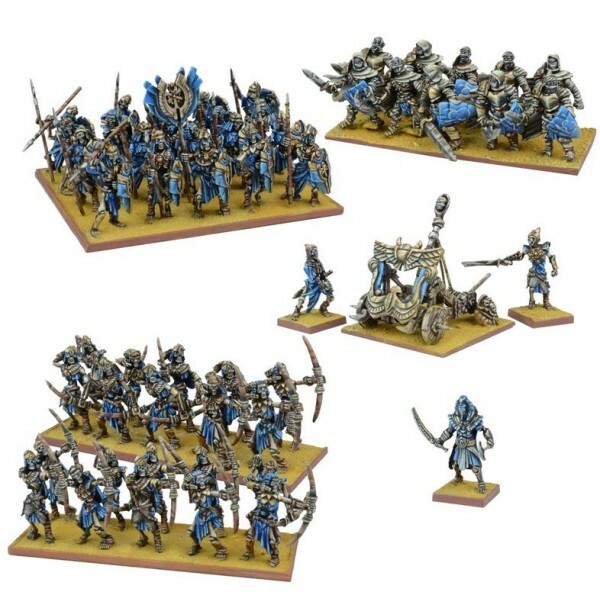 Number of Miniatures: 53 Product Type: Plastic and Metal Miniatures Unit Type: Army Set An .. 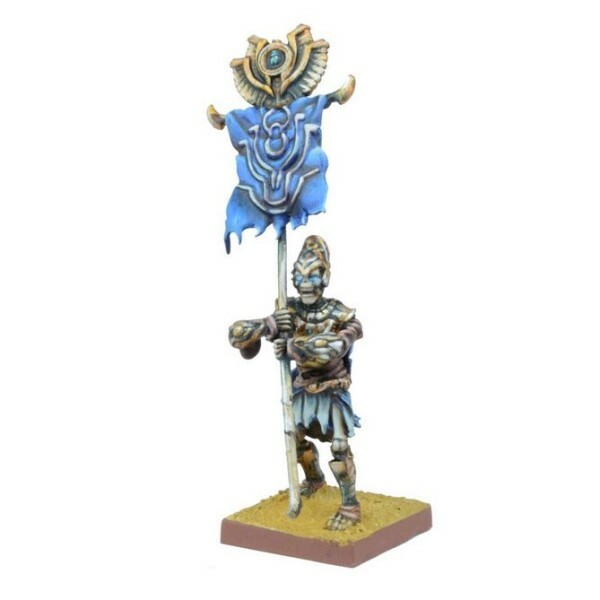 Number of Miniatures: 1 Product Type: Metal Miniature Unit Type: Hero The royal court.. 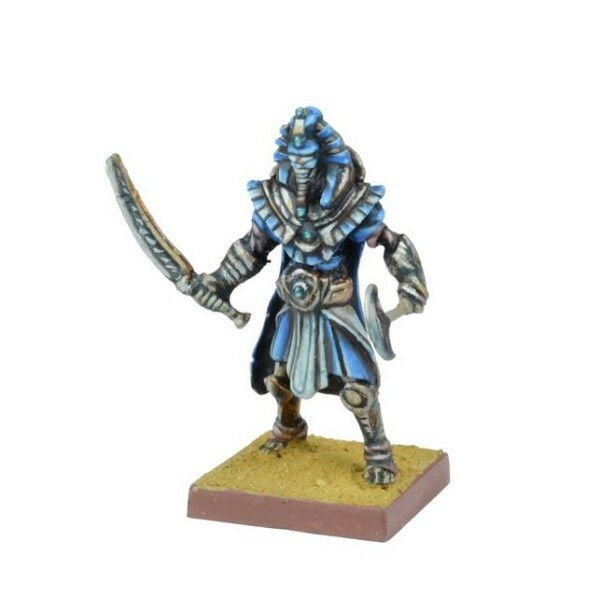 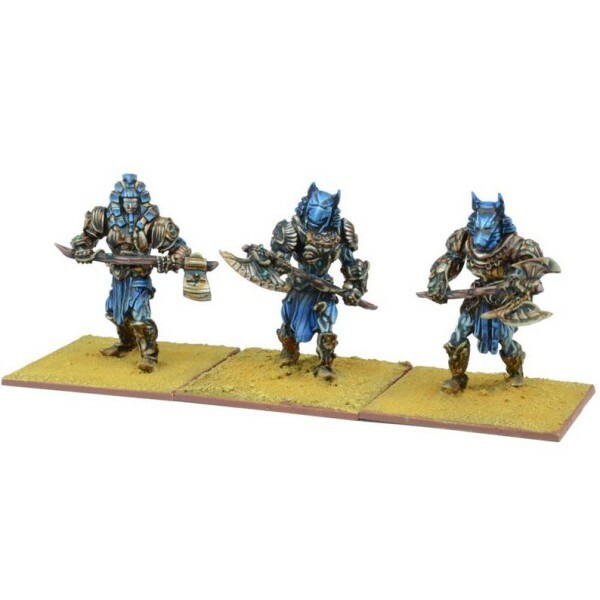 Number of Miniatures: 1 Product Type: Metal Miniature Unit Type: Hero Sometimes leadi.. 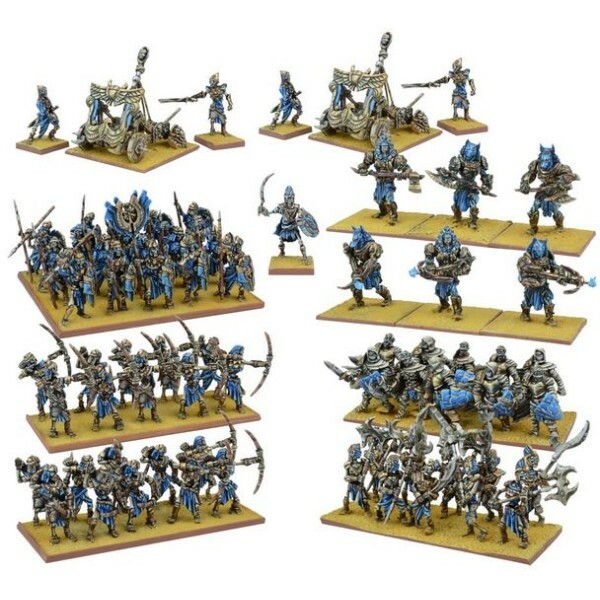 Number of Miniatures: 20 Product Type: Plastic and Metal Miniatures Unit Type: Regiment .. 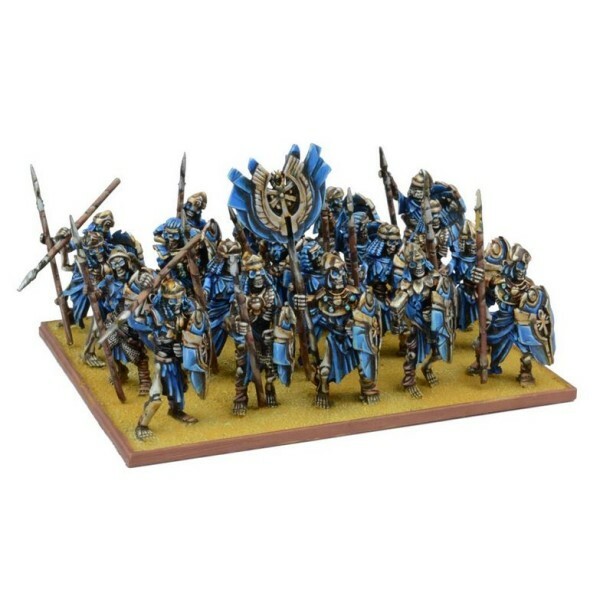 Number of Miniatures: 3 Product Type: Metal Miniatures Unit Type: Regiment The priest.. 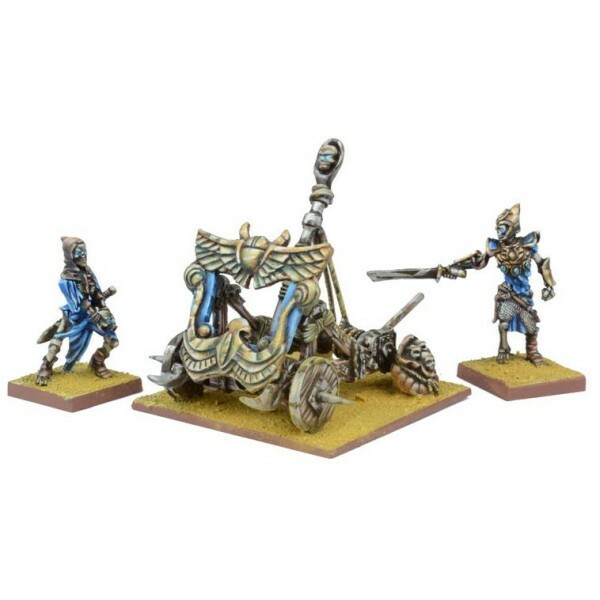 Number of Miniatures: 3 Product Type: Plastic and Metal Miniatures Unit Type: War Machine.. 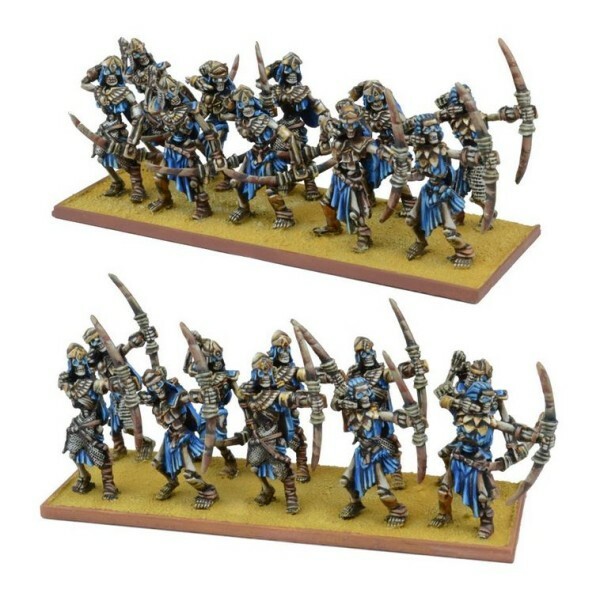 Number of Miniatures: 3 Product Type: Metal Miniatures Unit Type: Regiment Desert dji..